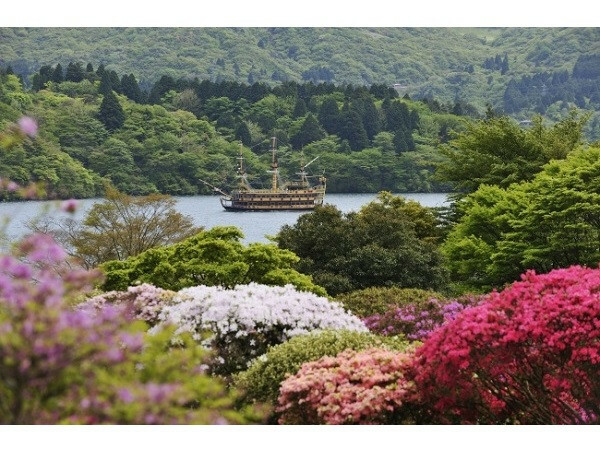 "Azalea and Rhododendron Fair 2019" will be held at "Hotel de Yama" from the end of April to the end of May. Azealia in "Hotel de Yama" which has become a feature of the early summer of Hakone. 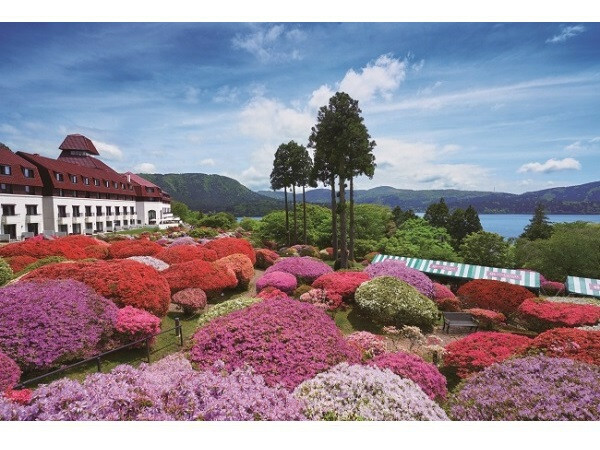 Around GW in May, about 30 species of 3000 azaleas begin to bloom in the large garden of the hotel on the shores of Hakone and Lake Ashinoko, and the scenery with a view over the Mt. Fuji and Lake Ashinoko is magnificent. The garden with full blooming colorful azaleas in the hotel will be opened for "Azalea and Rhododendron Fair 2019" 800 yen (garden tour fee). Events such as azalea and rhododendron sapling sales, haiku and photo contests are also held. 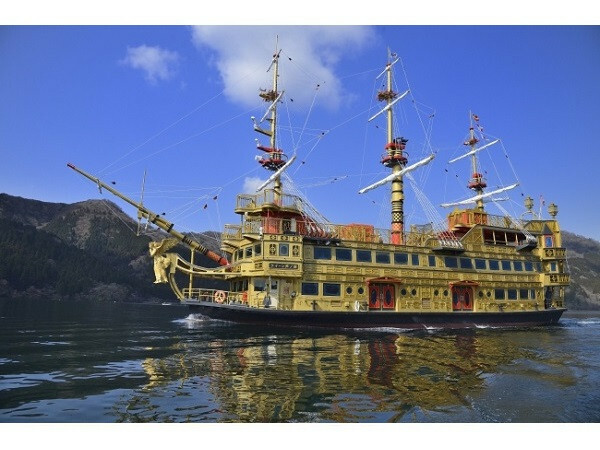 Also, at Lake Ashinoko, a new pirate ship "Queen Ashinoko" is scheduled to operate from April 25. 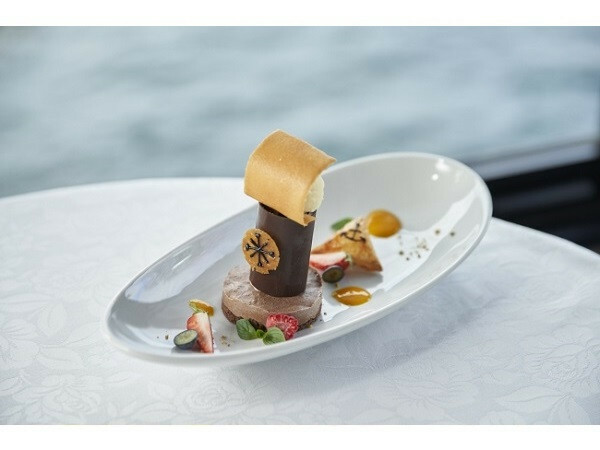 In addition, the directly-owned dessert restaurant "Premium Shop & Salon de the ROSAGE" will offer two new sweets such as "Azalée" and "Bateau pirate" following the Azealia season. Do. How about visiting "Hotel de Yama" with many fun elements such as azaleas, pirate ships and sweets in this GW holidays?